Holiday gifts are wonderful, so make sure to thank your customers and employees with these blank holiday stockings! 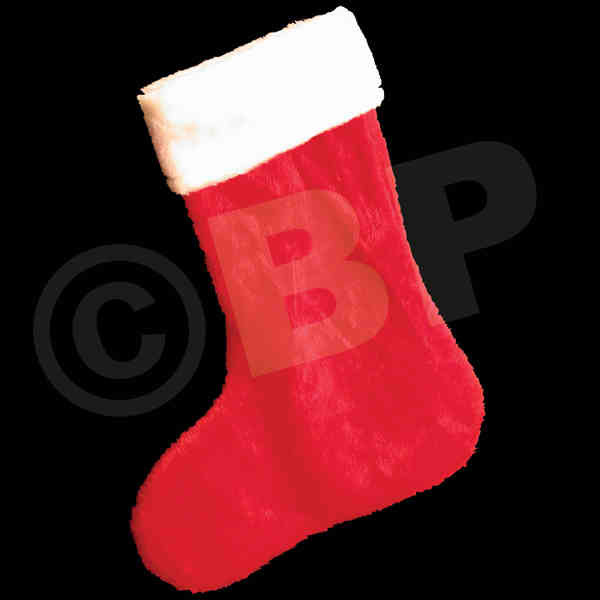 Constructed from red plush material, each Christmas stocking measures 14 inches, and will make a fun and joyful giveaway at parties, tradeshows, holiday festivals and more. You can even use them as holiday decorations around the office. This product is sold in increments of 12.